The following is the section for presenting hvac controls's details.Edison's hvac thermostat are focused on safety and quality. They are of novel design, easy operation, and multiple functions.Edison provides diversified choices for customers. hvac controls is available in a wide range of types and styles, in good quality and in reasonable price. Edison's pressure control valve is manufactured in strict accordance with relevant national standards. Every detail matters in the production. Strict cost control promotes the production of high-quality and priced-low product. Such a product is up to customers' needs for a highly cost-effective product.Novel in design, good in appearance and reliable in quality, Edison's hvac thermostat are safe and practical. pressure control valve has the following advantages over other products in the same category. 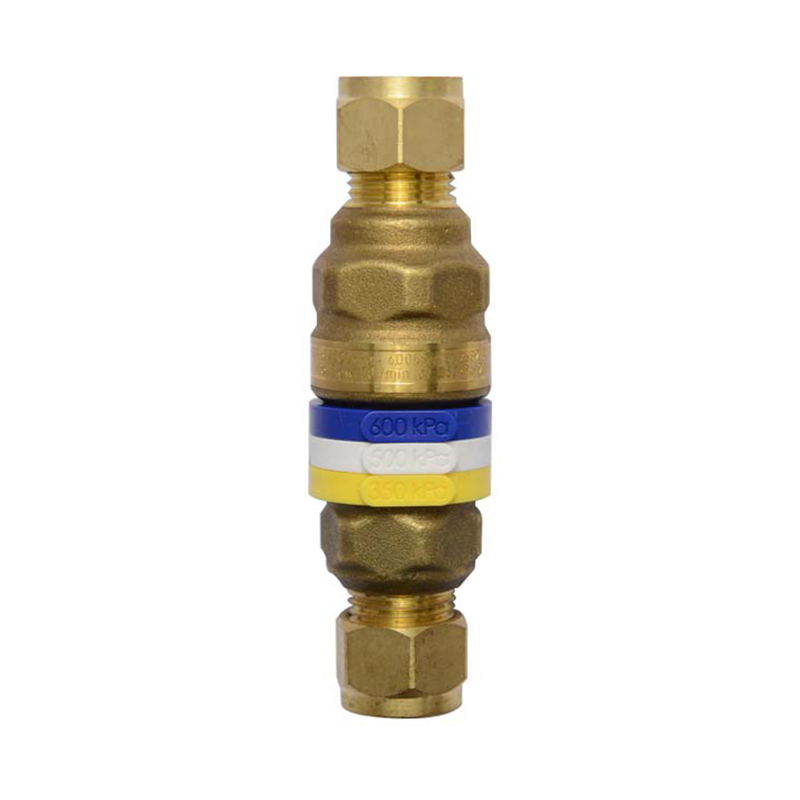 The W14-5100 Pressure Limiting Valve is used in the boiler and other piping system to limit the pressure of water within a certain range to ensure that the piping system runs stably and safely under the controllable pressure range. 1. Edison is unique in being able to quickly respond to pressure bypass valve, while providing quality assurance. 2. Complete production and testing equipment are owned by Edison HVAC control products 's factory. 3. Edison Co., Ltd. aims to achieve global development in the by-pass valve industry. Get more info!